Somewhere in my Heart was Aztec Camera's biggest hit, reaching No.3 in the UK and also No.34 in Australia. It was taken from the album Love. Other hit singles from the Love album were, How Men Are (#25 UK) from and Working in a Goldmine (#31 UK). The band's other two 80's hit singles were Oblivious (#18 UK) from the 1983 High Land, Hard Rain album and All I need is Everything/Jump (#34 UK) from the album Knife (1984). 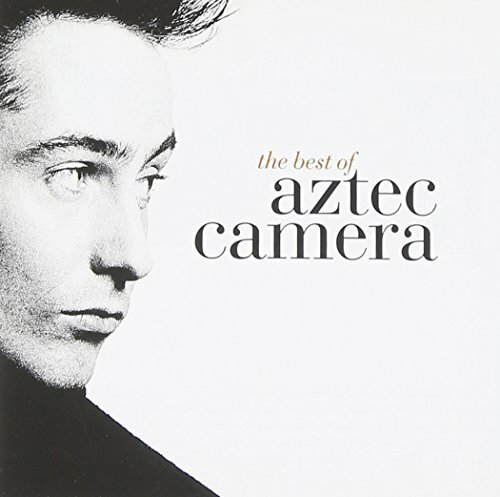 Aztec Camera had one more hit single in 1990 entitled Good Morning Britain which reached No.19 in the UK and was taken from the album Stray. 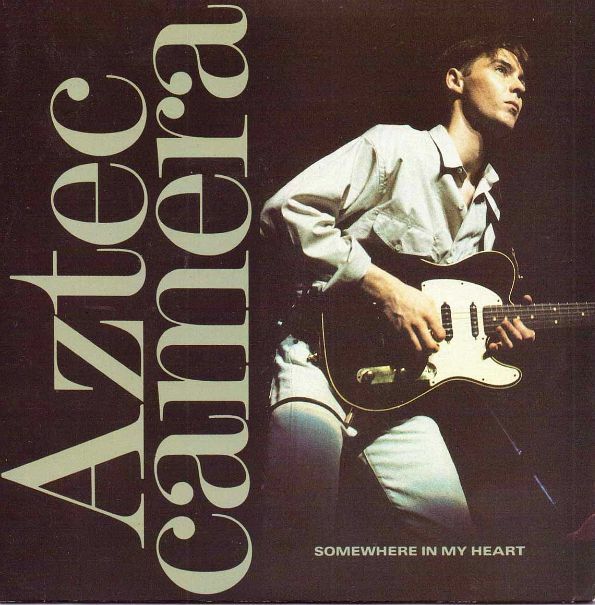 Aztec Camera were a tuneful eighties Scottish band who were best known for the No.3 UK hit single "Somewhere In My Heart", which was taken from the album "Love". Although the band's line-up changed many times in its first few years, the constant member has been guitarist/vocalist/singer-songwriter Roddy Frame. 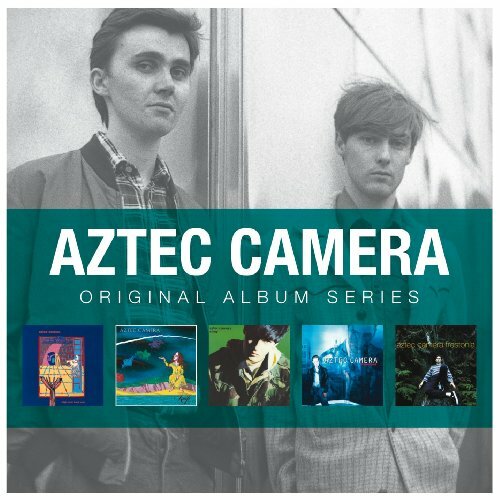 Aztec Camera disbanded in 1996. There is no original video available (Trust me, I've checked every video site!) and so here we have Roddy Frame from Aztec Camera performing How Men Are at the Brighton Komedia on Thursday 20th November 2008. How Men Are reached #25 in the UK and was taken from Aztec Camera's third studio album Love. Released in November 1987, the album saw a change in direction for the 80's band, and featured a polished production created by big name producers. The idea was to break America, but although the album was the band's most successful in the UK, it still failed in its ultimate goal. The commercial nature of the album left some fans unhappy, but it gave the band their biggest hit single with Somewhere in my Heart. The re-release of this song reached #18, but the original release earlier on in 1983 could only manage #47. The track featured on the band's first studio album High Land, High Rain.